1989 - 1992: Head of financial management and regulation office, then of schools administration modernization office at the Directorate of University Planning and Development at the Ministry of Education. 1992 - 1993: Technical Advisor in the office of the Minister of Education and Culture. 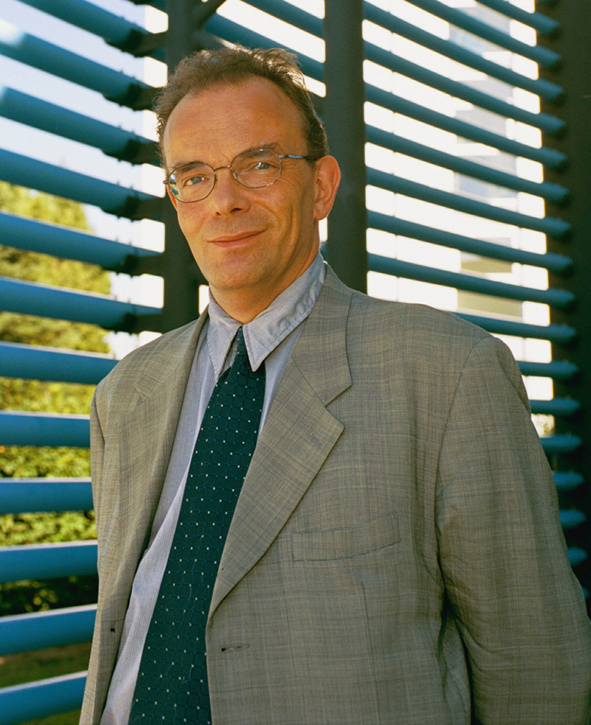 1993 - 1996: Secretary General of Paris XII Val-de-Marne University. 1996 - 1997: Head of the Budget Sub-directorate for higher education and state education at the Directorate General of financial and management control at the Ministry of Education, Higher Education and Research. 1997 - 2000: Technical Advisor in charge of budget affairs, then Advisor in the office of the Minister of Education, Higher Education and Research. Deputy Chief of Staff to the Minister of Education. 2000 - 2003: Secretary General of CNES. 2003 - 2015: Director of Human Resources, Employment Relations and In-House Communication. From 1 January 2016, CNES Director of Human Resources.